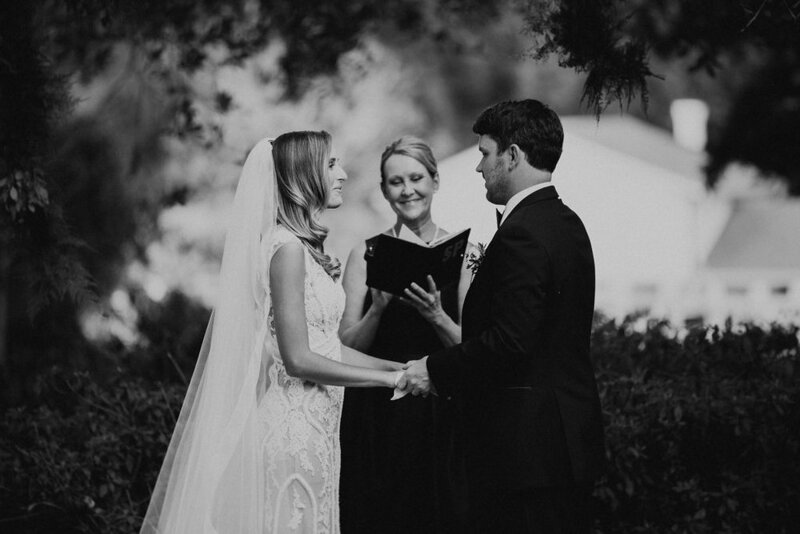 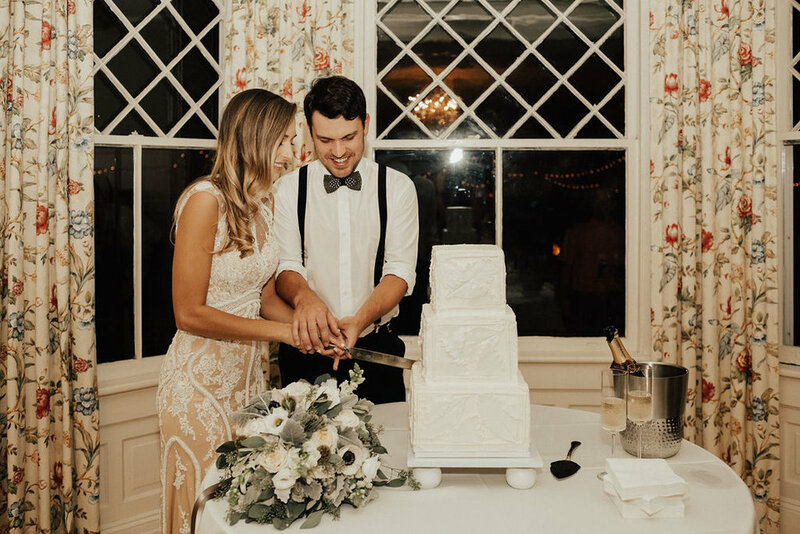 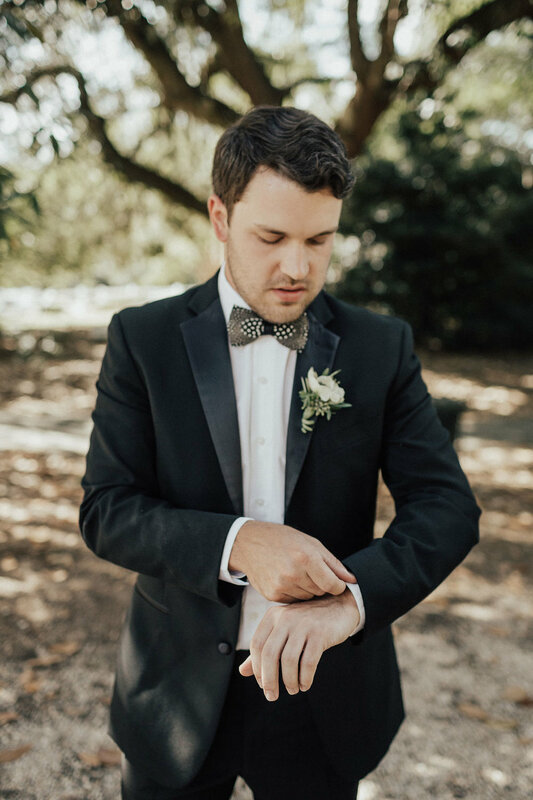 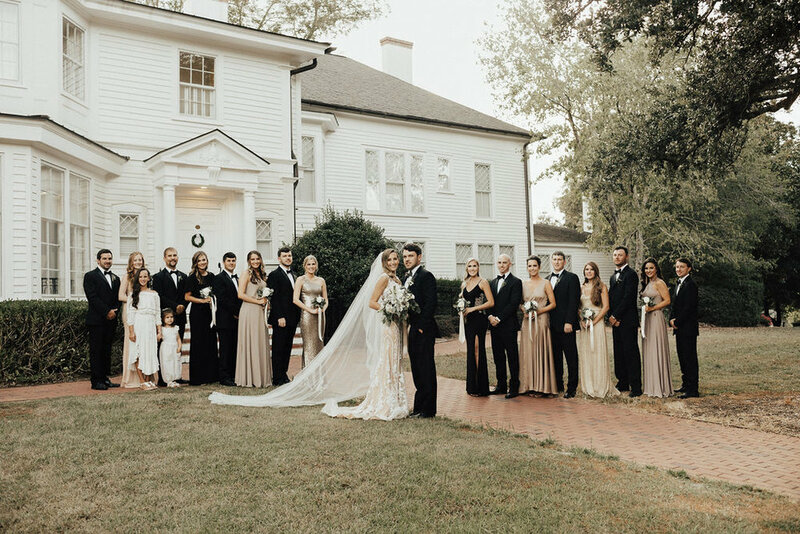 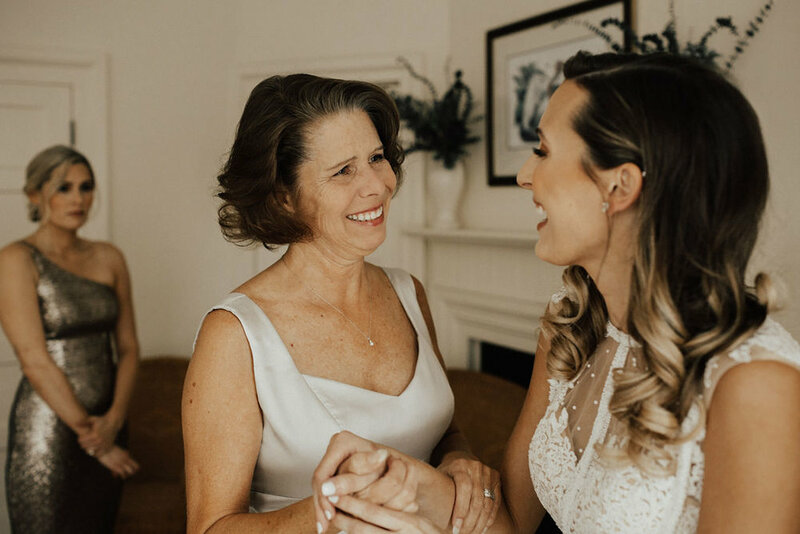 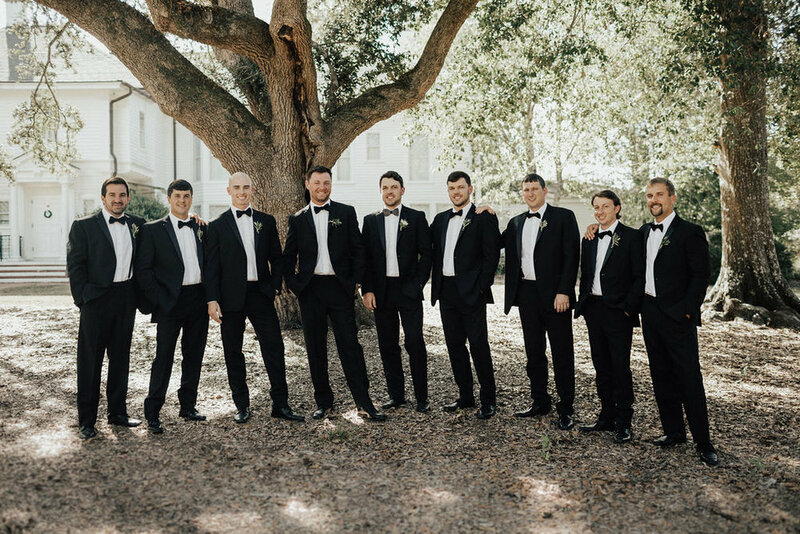 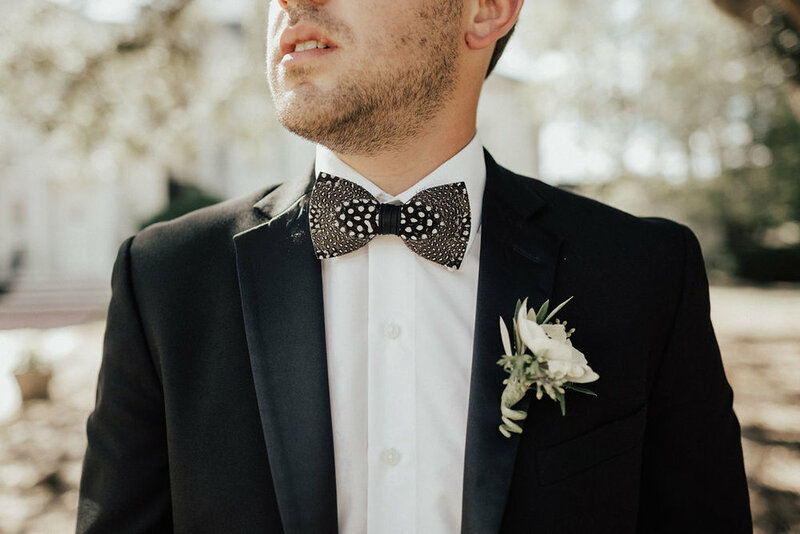 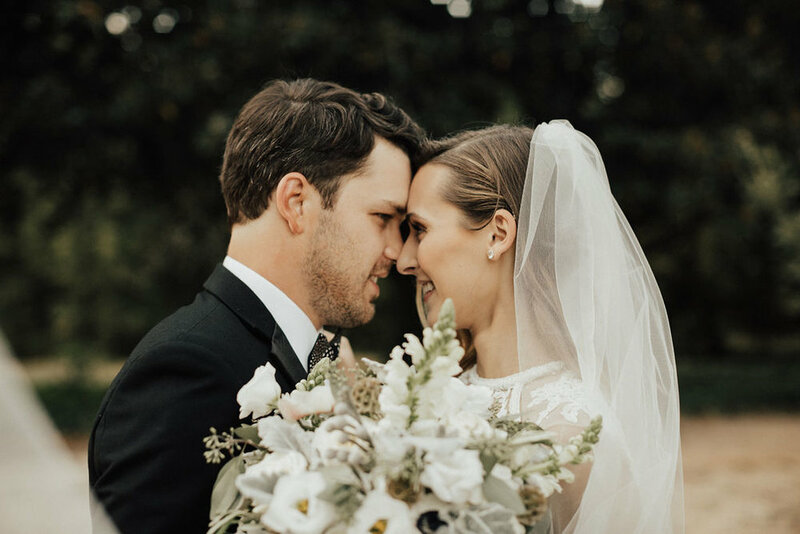 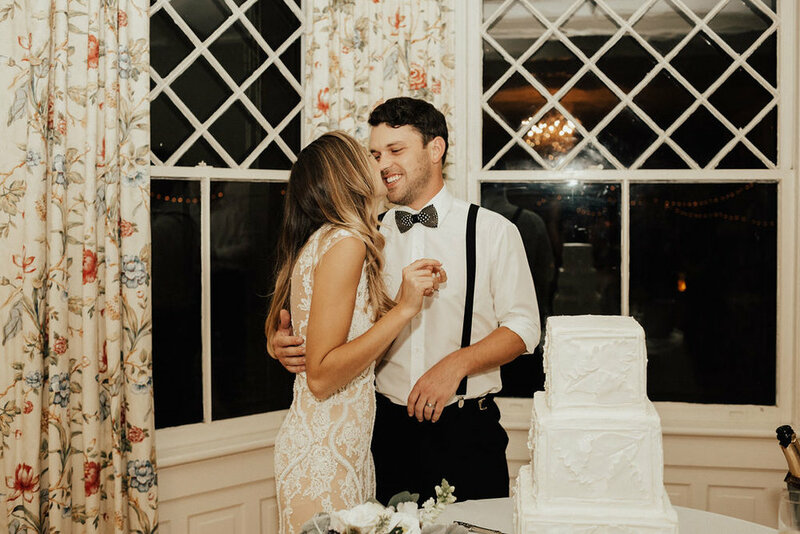 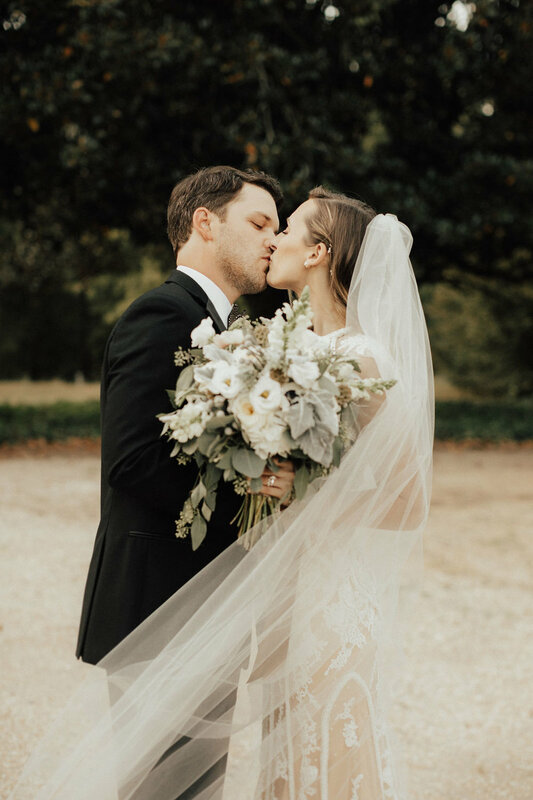 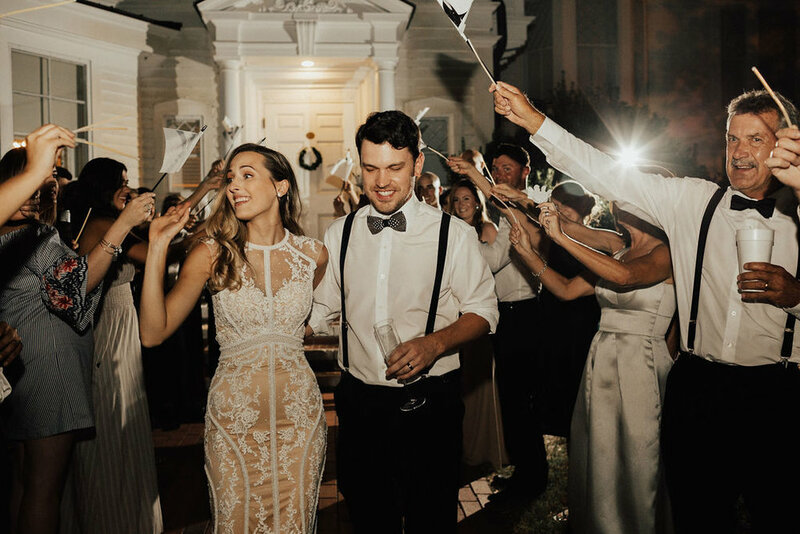 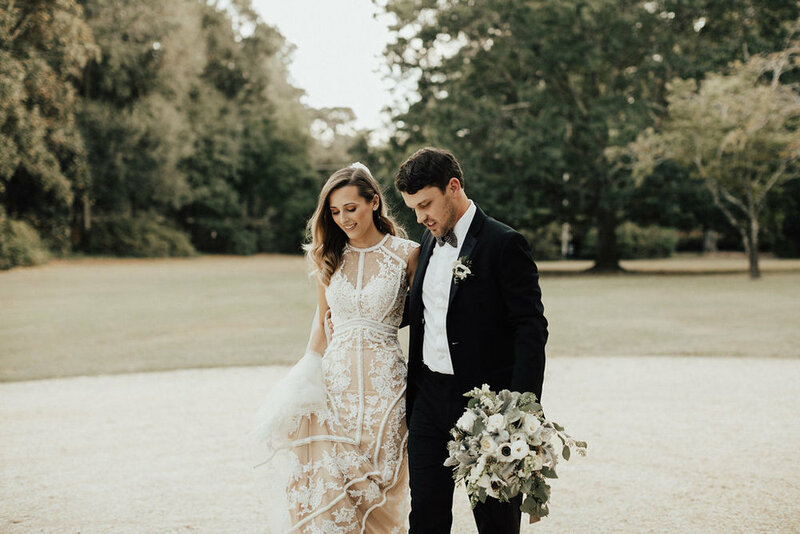 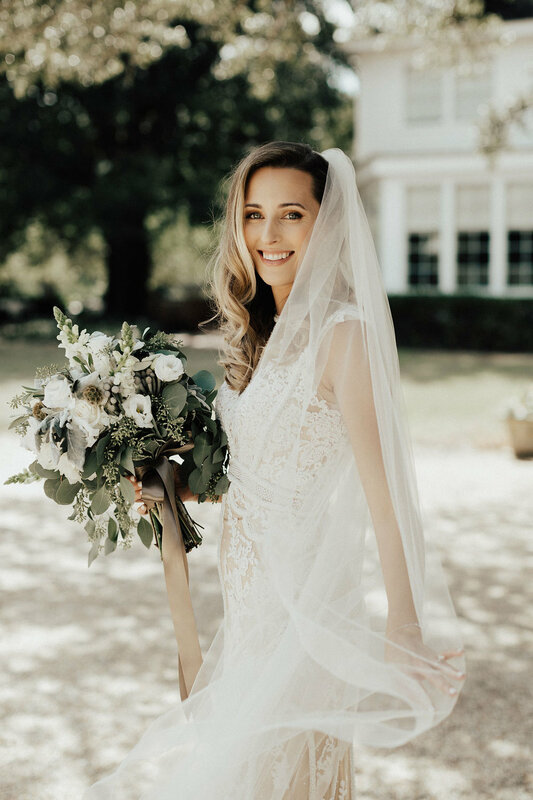 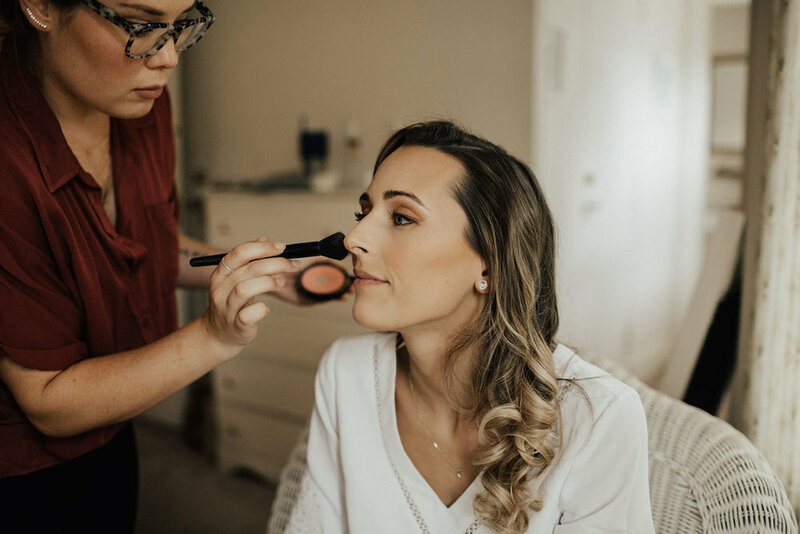 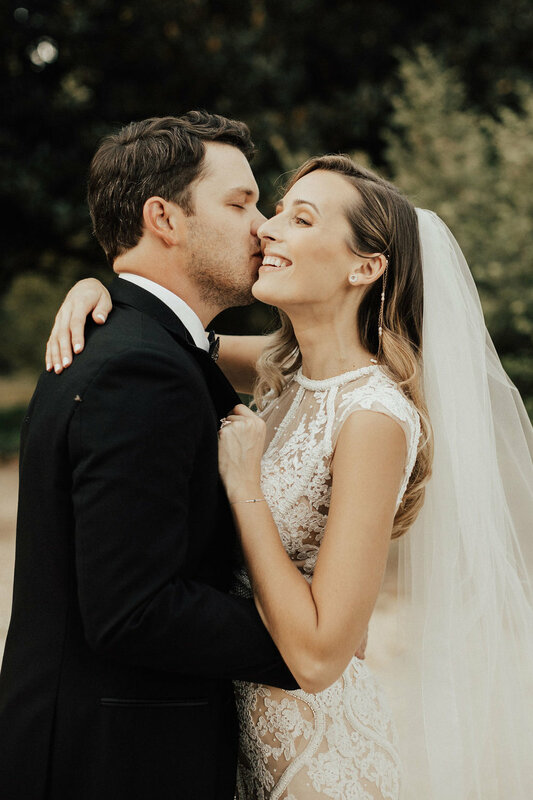 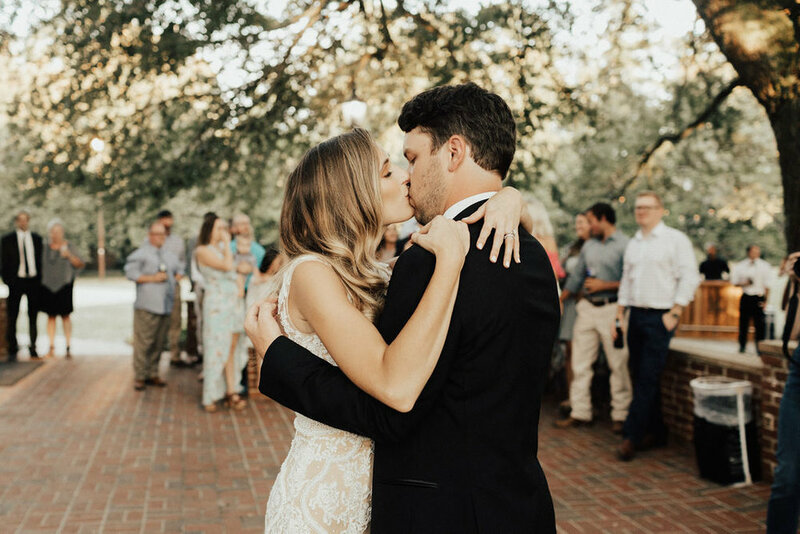 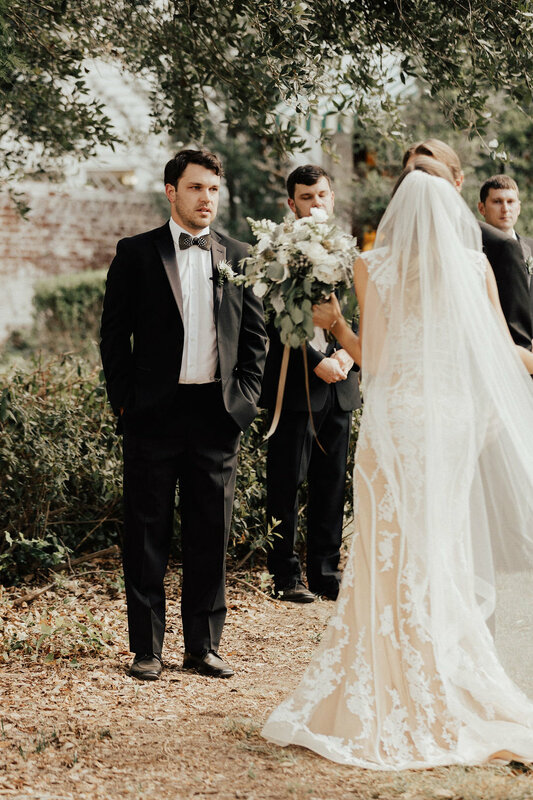 Taylor & Josh got married in the charming town of Aiken at a historical home turned wedding venue. 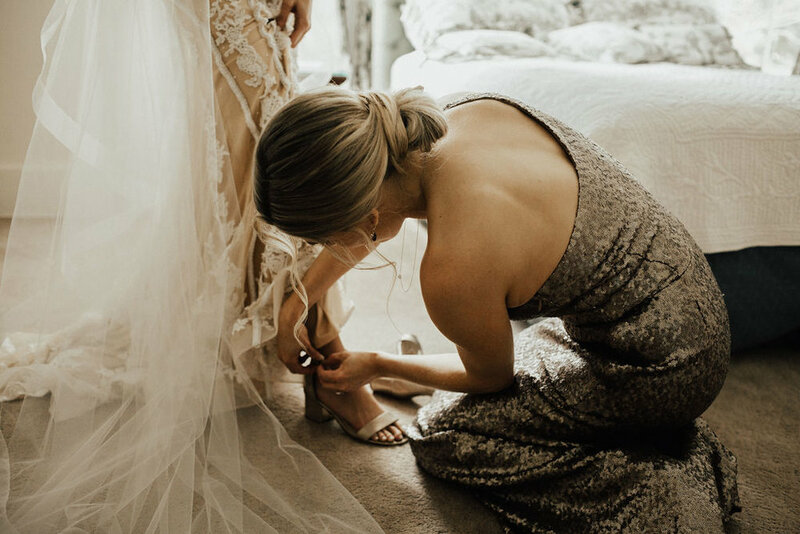 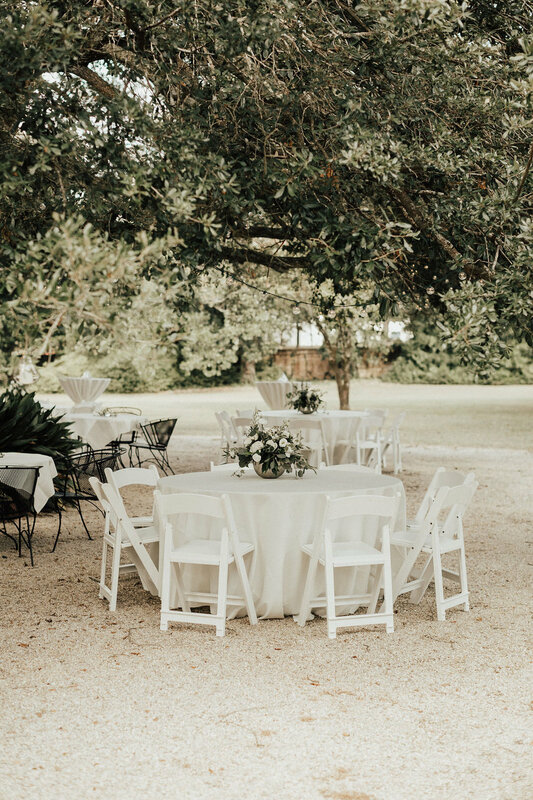 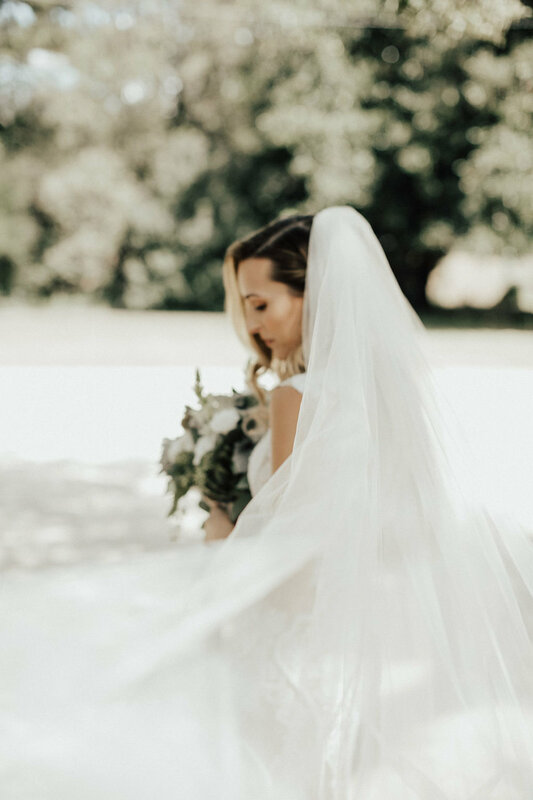 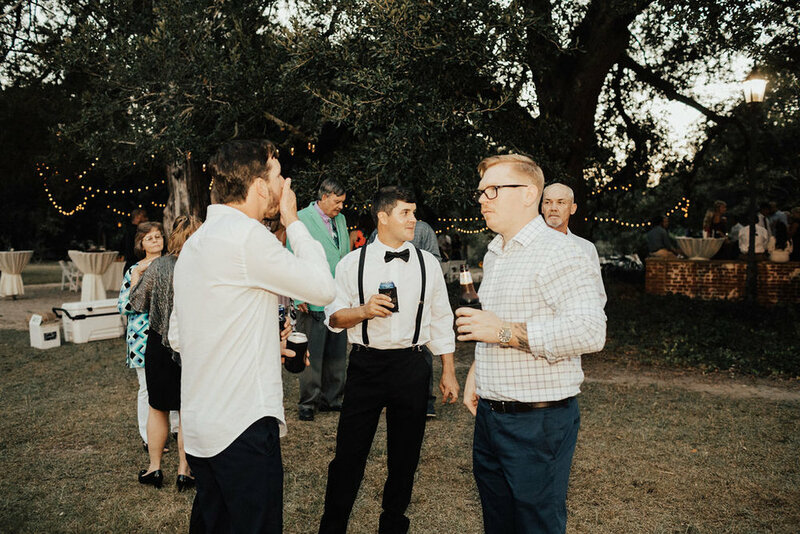 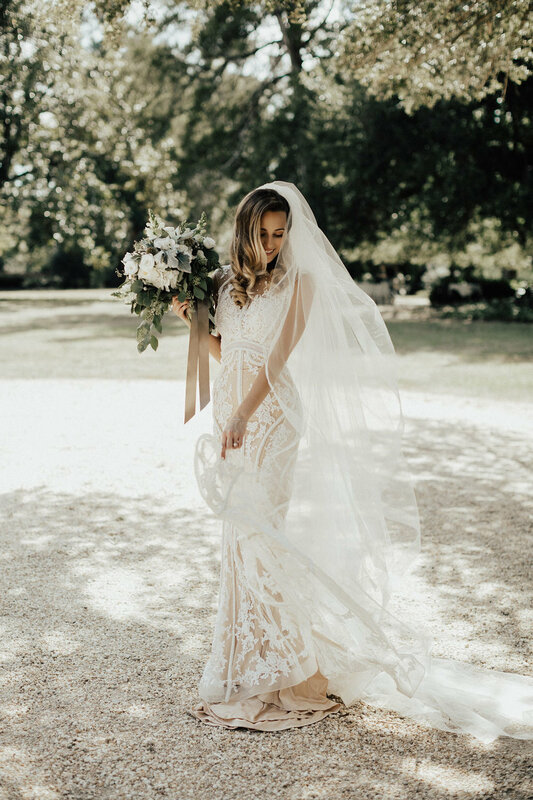 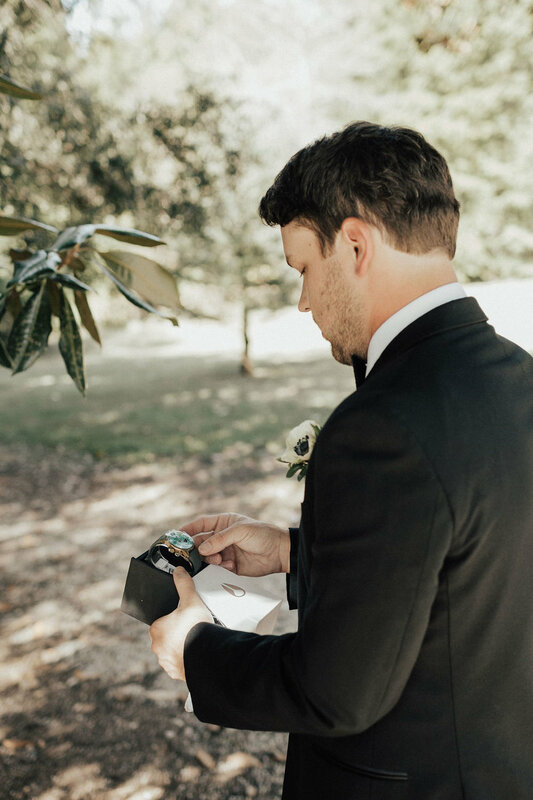 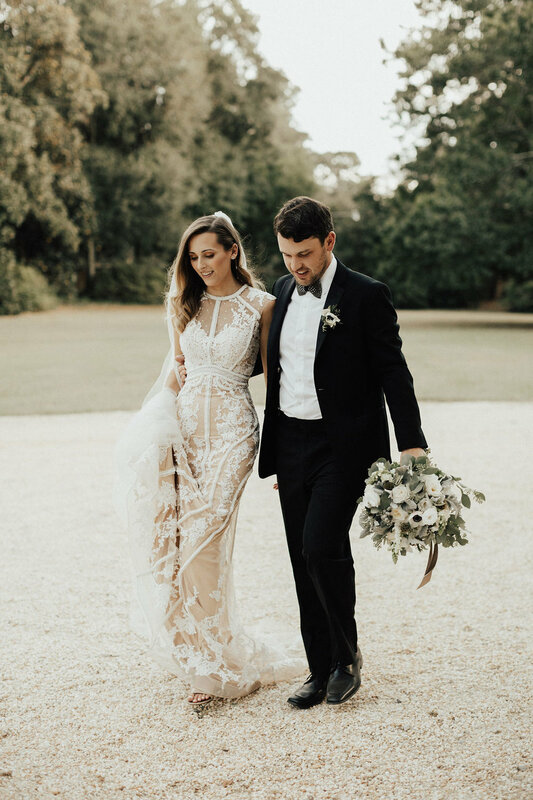 This laid back day took place amongst shady oaks with a simple ceremony given by Taylor’s godmother and a casual reception following. 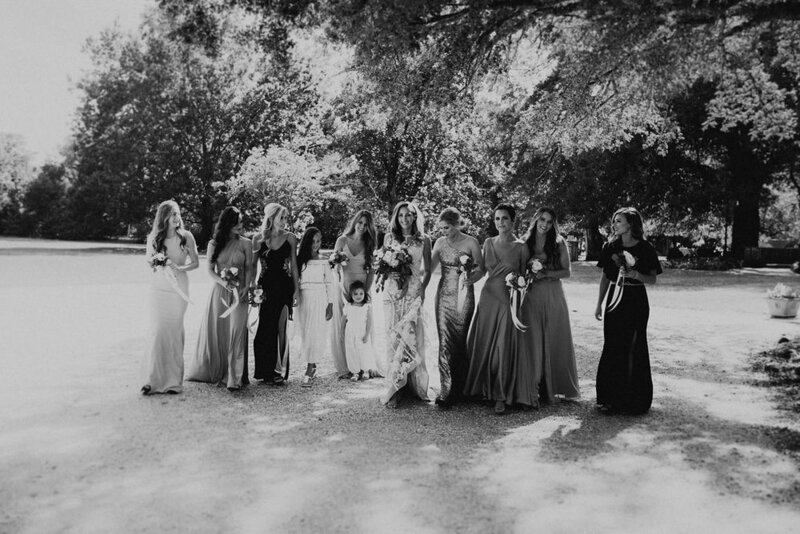 Taylor maintained they just wanted to relax and enjoy the day with everyone, so that’s exactly what they did. 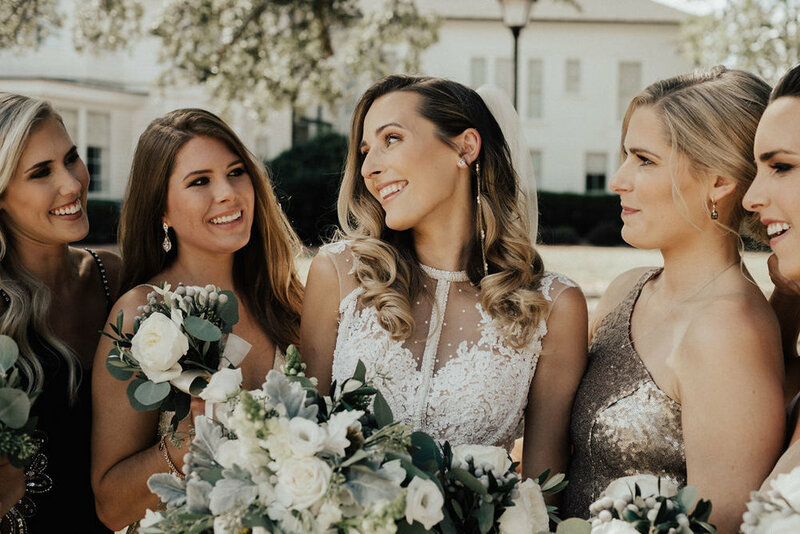 The bridesmaids even dressed out of their wedding attire after photos to be more comfortable until just before the ceremony :) Their day was spent the right way, if you ask me!